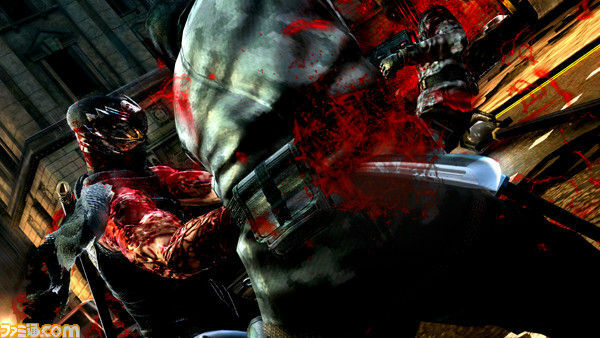 Images from the threequel starring Ryu Hayabusa show quite a lot of gore. The original Ninja Gaiden on the NES was one of the best-known platformers of the early 1990s. Most of my friends had a copy, although we couldn't get very far because it was harder than playing Battletoads with only one arm while balancing nunchucks on your nose. 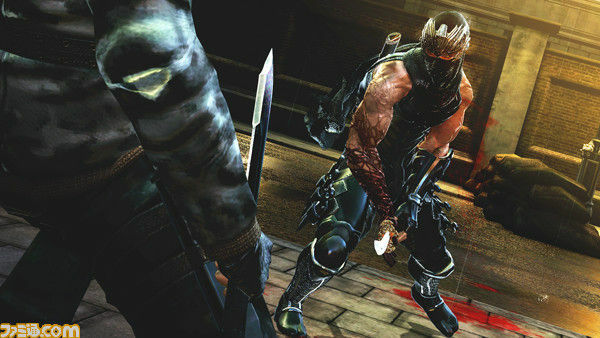 Ninja Gaiden spawned a few sequels before it was rebooted in 2004 by Tecmo for the first Xbox, which in turn spawned a sequel of its own in 2008 for the present generation of consoles. 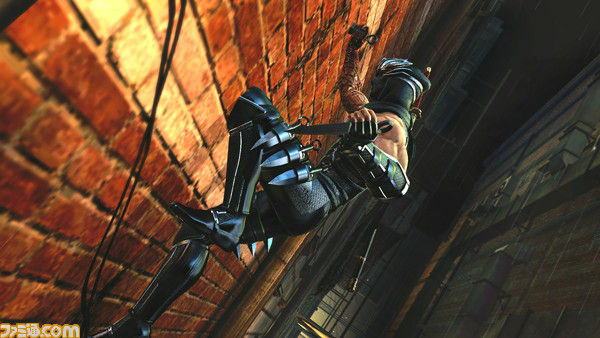 Last September, Team Ninja announced Ninja Gaiden III and today we finally get more of a glimpse as Japanese magazine Famitsu posted several screenshots. And they are bloodier than a kitten in a meat grinder. I can almost hear the ESRB inking up that M for Mature stamp. 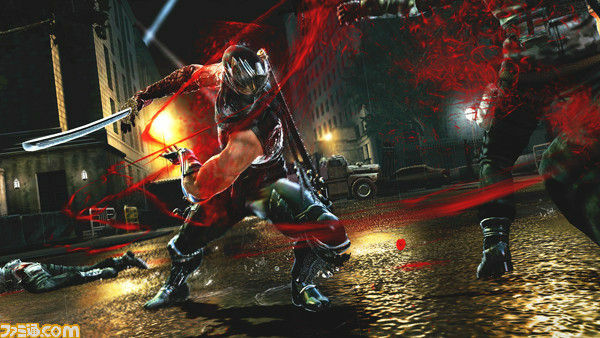 Details are still sparse, but Yousuke Hayashi, Ninja Gaiden III's producer, said that his concept for Ryu this time around is a "japanese dark hero." 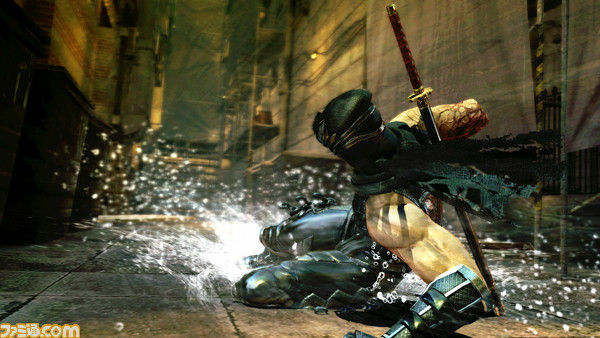 The scars on Ryu's right arm will also figure prominently in the game's plot. 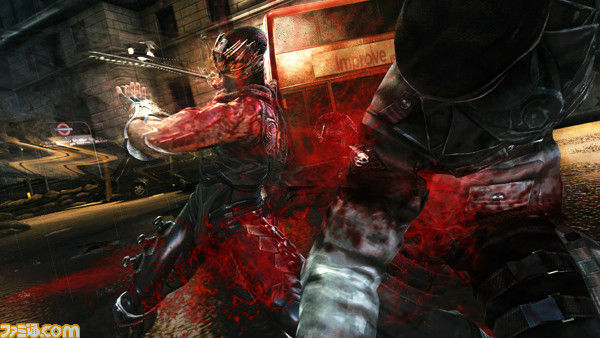 Ninja Gaiden III is 30 percent complete, which should make it on target for a 2012 release on Xbox 360 and PS3. 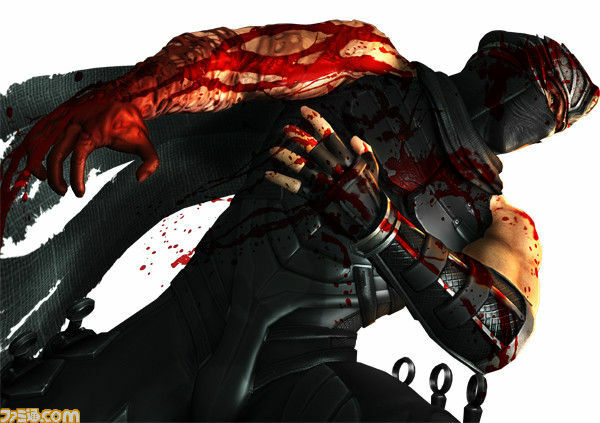 If you're jonesing for more ninja news, expect to hear more from The Escapist's E3 coverage of the Tecmo booth.